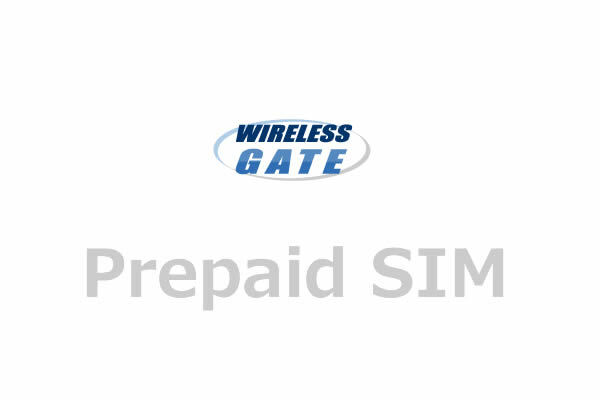 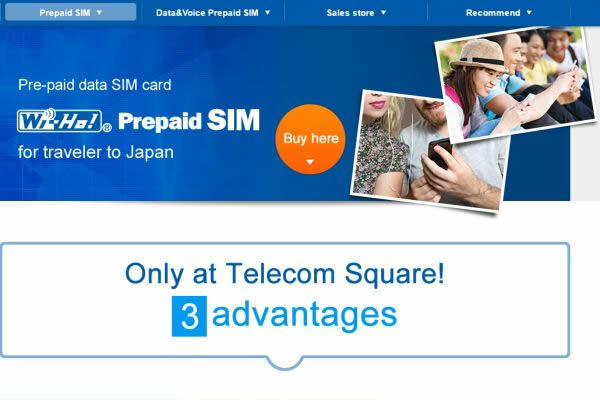 You can perchace IIJ - Prepaid SIM Card at the many places. 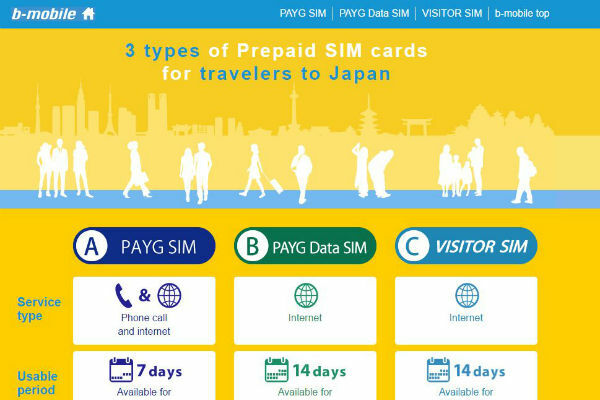 Figures are calculated based on data published on IIJ official website. 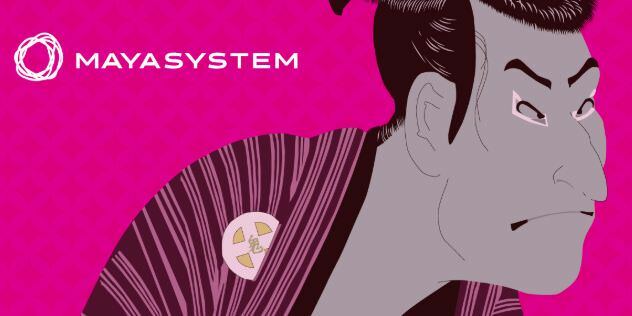 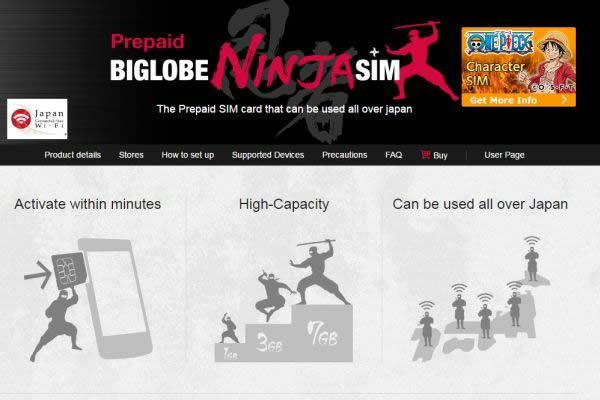 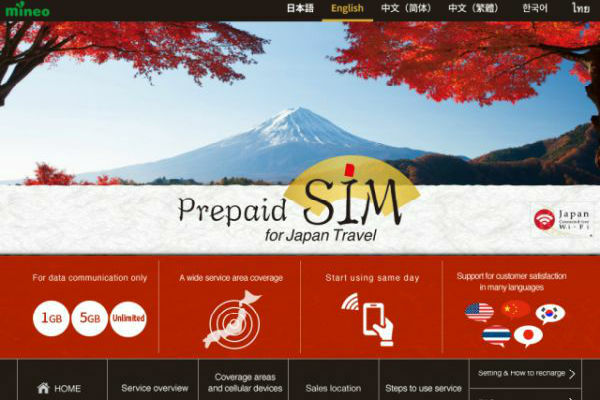 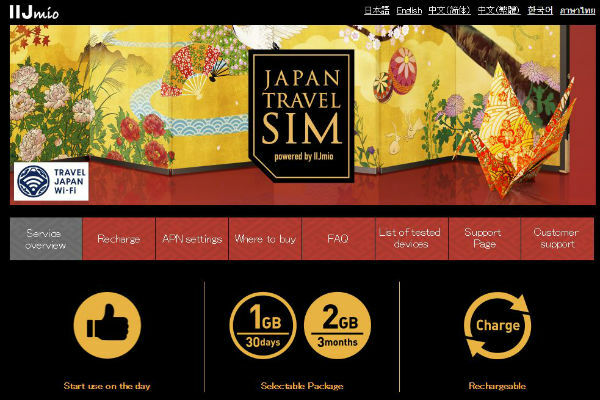 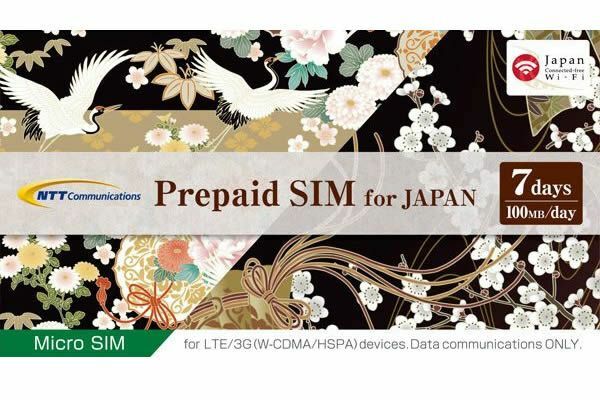 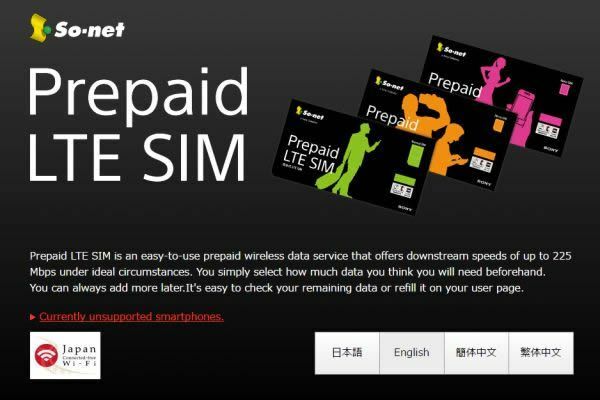 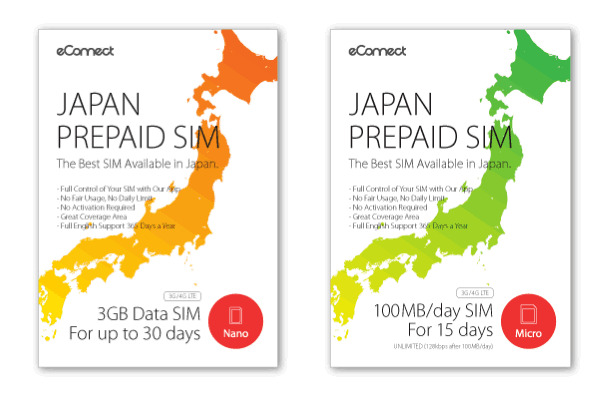 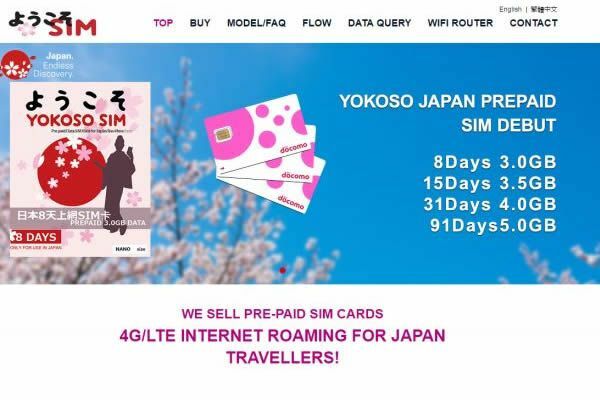 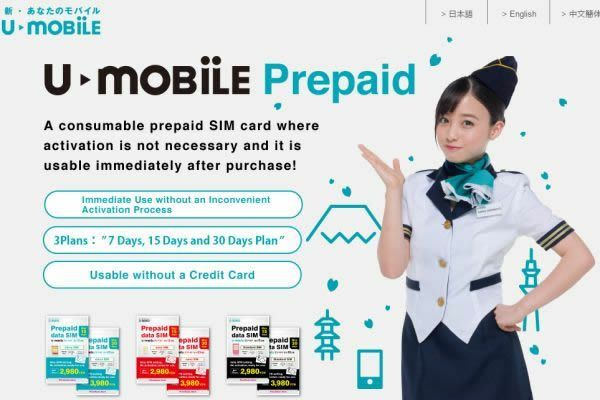 mineo provides a prepaid SIM card for travelers in their service, Prepaid SIM for Japan Tr..